Is Mexico getting more dangerous for Canadian tourists? The deaths of five people, including a Canadian man, in Monday's nightclub shooting in Playa del Carmen, Mexico, are tragic — but that doesn't mean there's an increased threat against tourists in the popular resort area, according to security specialists. The deaths of five people, including a Canadian man, in Monday's nightclub shooting in Playa del Carmen, Mexico, are tragic — but that doesn't mean it's more dangerous for people to travel to the popular resort area, security experts say. 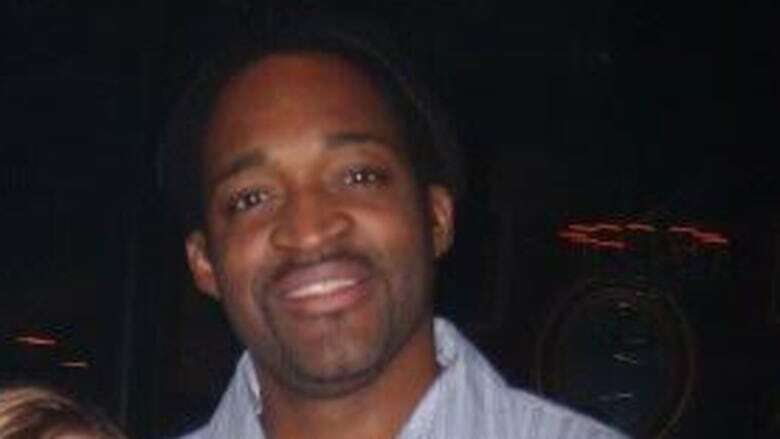 "Chicago has had close to a 1,000 shootings in the last year," said Walter McKay, a former Vancouver police detective who is an expert on security issues in Mexico. "I still don't see a travel advisory on [a] Canadian website for Chicago." 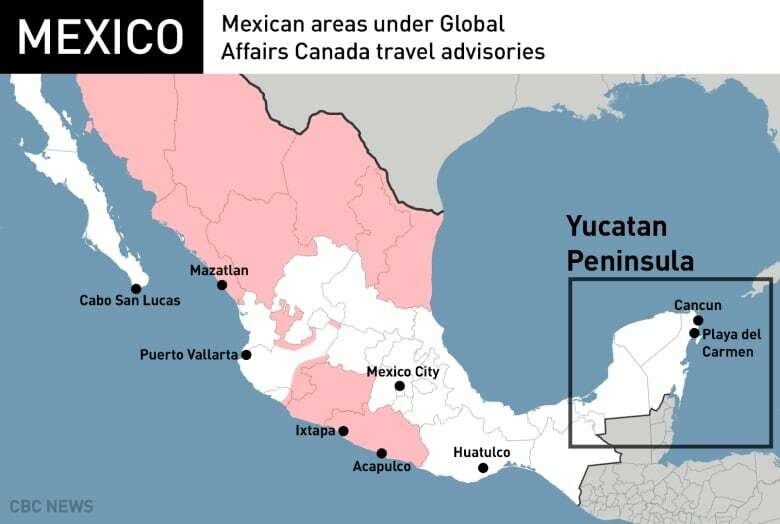 Global Affairs Canada does not have a nationwide travel advisory in place for Mexico, but its website does advise Canadians against "non-essential travel" to several states in the northern and western parts of the country. Those areas are far from Playa del Carmen, Cancun and other beach vacation destinations on the Yucatan Peninsula in the east. Still, the Canadian government urges travellers anywhere in Mexico to "exercise a high degree of caution due to high levels of criminal activity, as well as demonstrations, protests and occasional illegal roadblocks throughout the country." 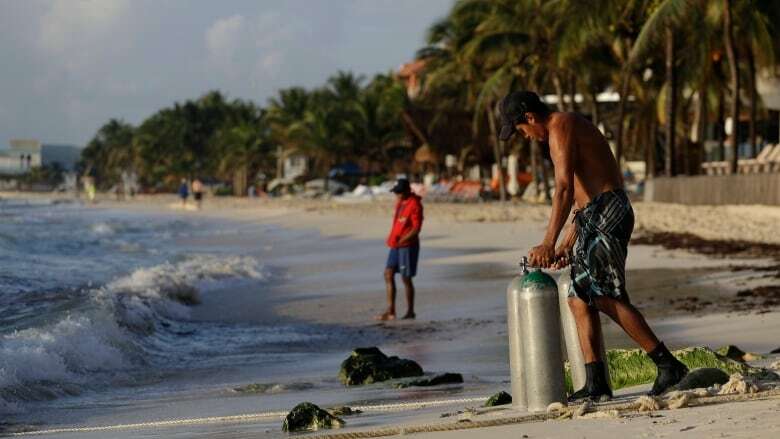 More than 1.9 million Canadians travel to Mexico every year, according to the Global Affairs website, and the "vast majority" do not have any safety problems. Mexico as a whole is plagued with violence, largely drug-related, McKay said. But it's Mexicans themselves, not tourists, who are most often the victims. The country tends to have "bubbles," he said, which are "safe" and "have lower homicide rates than many cities in Canada and especially the United States." Those places include Playa de Carmen and nearby Cancun, he said, as well as Puerto Vallarta on Mexico's west coast. "You have these places — the [Mexican] government has [a] vested interest in keeping them safe," McKay said, "so it spends a lot of money in security forces to make sure tourists can fly in, spend their money and fly out." But the key to maximizing safety, he said, is to stay within the resorts. The danger for tourists in Mexico is "being in the wrong place in the wrong time — because if you stay within these bubbles, your chances of encountering a violent or unpleasant incident are the same or less than if you're at home, for the most part." State Attorney General Miguel Angel Pech said the gunman fired directly at one of the Mexican victims at the Blue Parrot nightclub, The Associated Press reported Tuesday. A confused shootout ensued in which guards — it is not clear whether festival security personnel or the Mexican's bodyguards — returned fire. 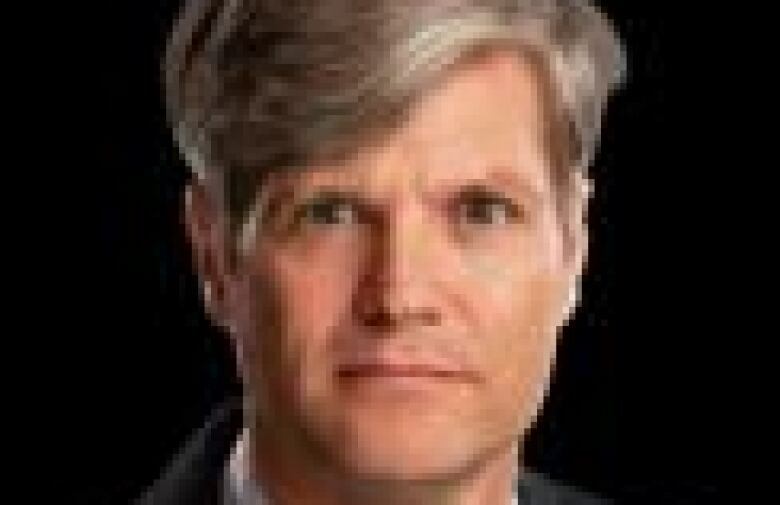 Scott Stewart, vice-president of tactical analysis for Stratfor, a U.S.-based global security consulting firm, said the shooting was clearly targeted — likely related to organized crime factions — and the other victims were unfortunate "collateral damage." "There are a lot of issues down there in some of these clubs, especially if you have a club ... where there is a lot of dope flowing," Stewart said. But he still wouldn't hesitate to advise his clients to travel to Mexico, Stewart said, although he recommends tourists don't go outside their resorts late at night and that they be aware of their surroundings. He also notes he would give that same advice to people travelling to other popular sun destinations, including Jamaica and the Dominican Republic. For both of those countries, the Global Affairs Canada website tells Canadians to "exercise a high degree of caution" due to crime, but there are no national or regional advisories against non-essential travel. Neither Stewart nor McKay believe that Monday's shooting indicates an increased threat to tourists in Mexico, even though criminal activity continues to be rampant. 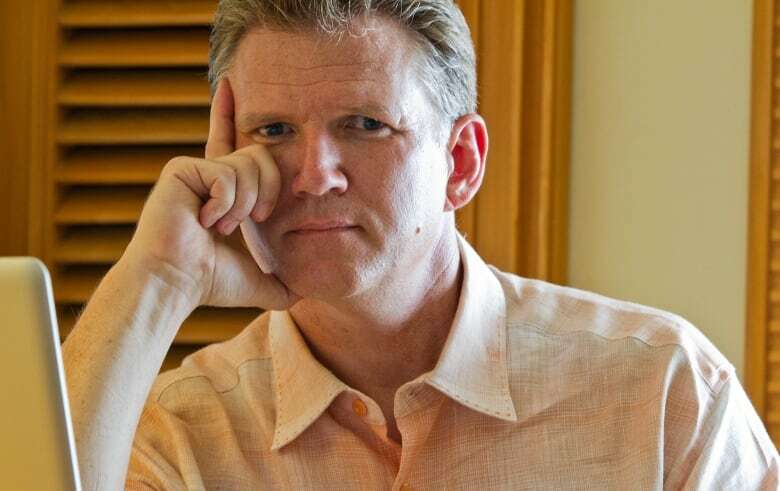 "[The drug cartels] are business entities," McKay said. "They're there to make money. And if they start shooting up and doing this all the time and all the tourists flee, well, what's the point of having the Playa del Carmen area under your control?"